Nanseikan Kendo Club was founded in 2002 to spread the practice of the Japanese art of Kendo in Melbourne, Australia. We are affiliated with the International Kendo Federation (FIK) through the Australian Kendo Renmei. Nanseikan is a member club of the Victorian Kendo Renmei, the peak body for the arts of Kendo, Iaido and Jodo in Victoria. Our dojo ethos is 修正一如 which means "Practice and Enlightenment are One". In other words, the goal is the journey and the journey is the goal. This means that although we set targets for ourselves we know that it is the process of getting there that is the point of Kendo, indeed of life itself. We recognise that everyone has different goals and capabilities, and that the Way of the Sword is a personal journey of challenge and self-development that is life-long. Nanseikan trains in the hall of St Pius X Primary School, 431 Waterdale Rd, Heidelberg West, Victoria. Nanseikan trains on Saturdays mornings from 8.30am until 11.00am and on Wednesday evenings from 7.30pm to 9.00pm. Beginners' course classes are Saturday mornings only. Beginners generally do the first hour of training only for the first three weeks of their course, and the full two hours for the remaining weeks. On arriving at the dojo, please take off your shoes before entering and bow as you cross the threshold. The first activity is mopping the floor by hand in the traditional Japanese manner. This is excellent exercise for the lower body and ensures the floor is safe for bare feet. All members including the instructor take part in the various small jobs required to set up training. Bowing and meditation are an integral part of Kendo. These rituals help to develop mindfulness, readiness and mental focus. They have no inherent religious significance. Some people of strong religious faith (particularly those from the Abrahamic religions) may have concerns based on incomplete information about kendo and Japanese culture. If this is the case, please contact the Instructor in person for more information. Training is highly-structured and follows a very similar format week after week. However each term, different aspects of Kendo will be focused on. The dojo environment is a calm one, aimed at developing concentration and mental equilibrium. We do not use loud music or aggressive teaching techniques. On the other hand, students will be encouraged to go further than they may find comfortable. As a result they soon find that they are capable of more than they had first suspected. Japanese is still very much the main language of instruction. Kendo students learn to recognise commands in Japanese, as well as how to count and say please and thank you. For an idea about what kind of words we use, please see the glossary at the back of the beginners' handbook found here. Later on they will learn to participate in and even referee a Kendo match understanding and using only Japanese. Visitors regularly come to train at Nanseikan from other dojos. Sometimes they are from Kendo clubs in Melbourne and sometimes from further afield, especially Japan. Nanseikan members are also encouraged to train at different clubs as often as they can. There is no exclusivity or secrecy in Kendo. Any club or Sensei that implies othewise should be treated with caution. 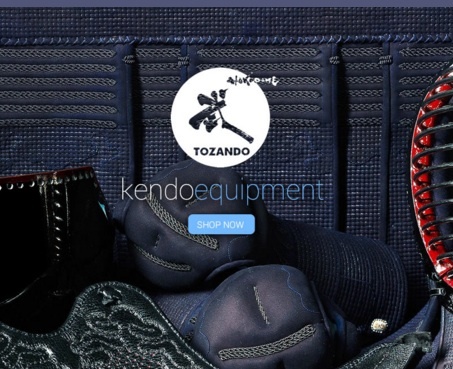 Like most kendo clubs, Nanseikan is not run as a full-time business. The are no club membership fees, just training fees that are payable each term. Fees are paid in advance on the first day of term and depend on the number of weeks in the term. There is a discount available for multiple family members and those with student or Government concessions. Please contact me via the email address below for current fees. Members should become financial members of the Victorian Kendo Renmei as soon as possible after joining. This costs $45.00/year for juniors (under 16) and $70.00 for adults. The VKR membership year is from 1 July to 30 June. Those who start in semester 1 are eligible for a one-off half-year membership. VKR membership can be organised through the club. Membership of the governing bodies for Kendo allows Nanseikan members to take part in gradings, seminars and competitions, as well as providing the club with Public Liability Insurance and personal injury insurance (hardly ever required in an activity that generates fewer serious injuries than Aussie Rules, soccer or netball). 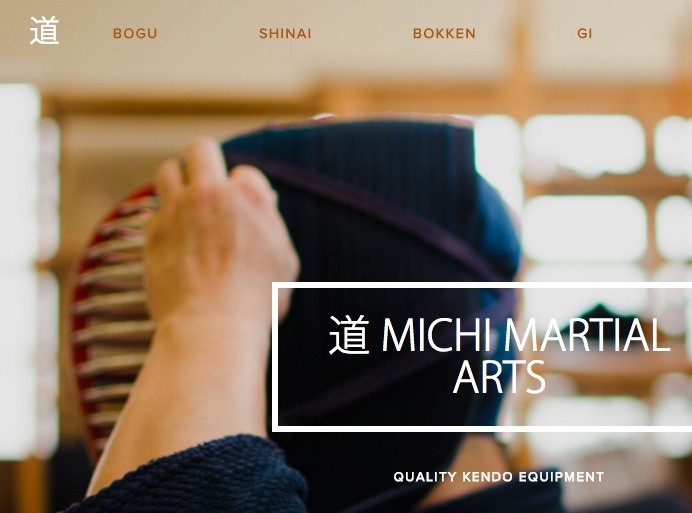 The Victorian Kendo Renmei is affiliated with the Australian Kendo Renmei and the International Kendo Federation, which means that grades awarded in Australia are recognised in Japan and all 42 affiliated countries. No special equipment is required on your first visit to Nanseikan. Training attire for beginners need only be a t-shirt and tracksuit pants with bare feet. 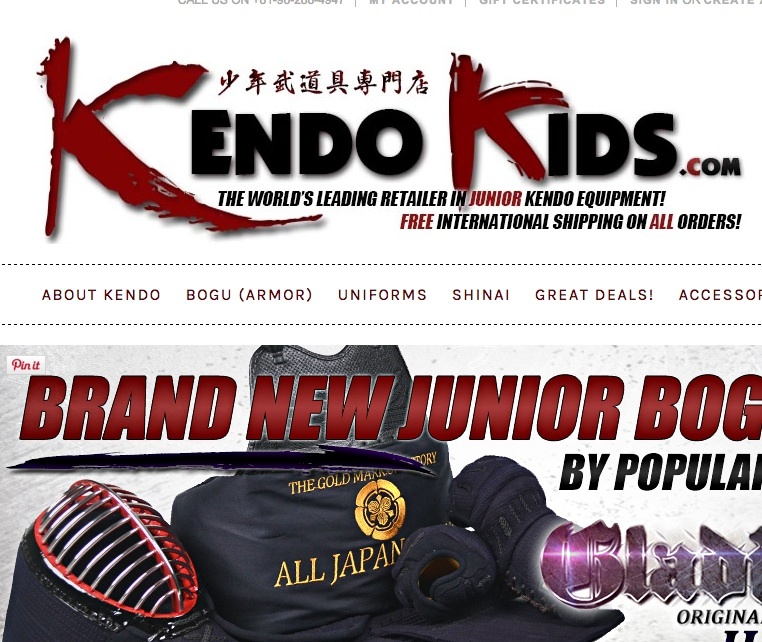 A kendogi (training top) and hakama (divided skirt) can be bought online from about $150 (less for children's sizes). The club may have second-hand sets available for sale or exchange. Bogu (armour) is a more costly investment, starting at around $500.00, and need not be bought for some time. Thanks to generous friends in Japan, the club has a number of bogu which can borrowed free of charge. Bogu is worn progressively and the instructor decides when a student is ready to put on the next piece of the bogu. The first parts to be worn at training are always the do and tare (breastplate and protective apron). After some weeks the student will be told to wear kote (gauntlets) as well. Finally the men (helmet) is worn. From that point the student is eligible to wear full bogu at all training sessions. Ben Sheppard holds the rank of 6th dan in Kendo. He first started Kendo in 1983 and has taught Kendo regularly since 1995, first at University of Melbourne and then at Nanseikan. 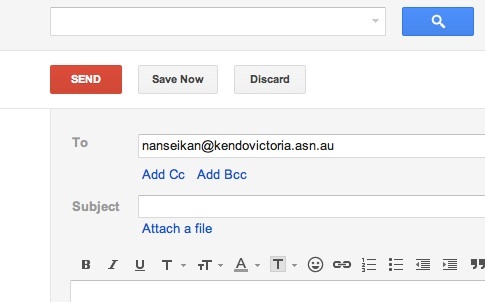 Currently he is a VIT-registered teacher at Brunswick Secondary College, where he teaches Art. He also teaches Kendo as a co-curricular program of the school. Ben has a Masters of Education majoring in Studies of Asia from Flinders University.